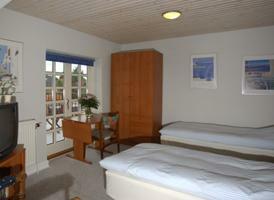 Welcome to Skibhus Bed&Breakfast in Odense City Centre near railway station and Hans Christian Andersens museum. 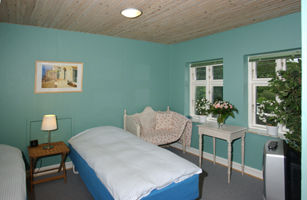 We have comfortable rooms with private bathroom and some with shared bathroom.We have single rooms, double rooms and an apartment with private bath/toilet and kitchen. 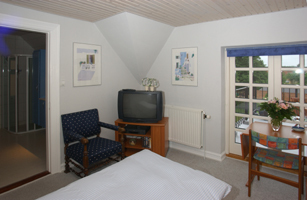 All rooms with cable television. 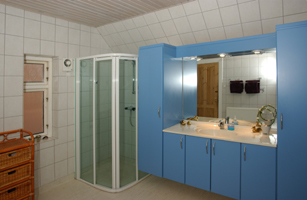 If desired, you can make use of kitchen appliances and cooking. 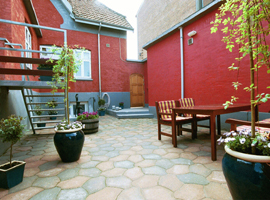 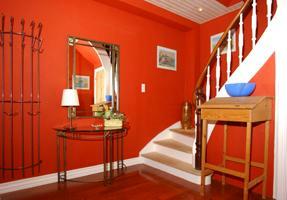 Access to a very charming courtyard, telephone, and Internet. 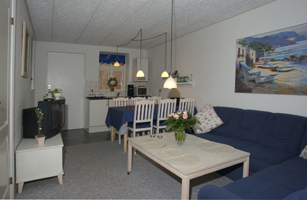 Good parking facilities and near by the busstop (100 m.).WELCOME.